As adults, we’ve had a lifetime to learn how to manage our money and spend smart — but are we teaching our kids how to do the same? Finance may seem like a grown-up concept, but it’s never too early to start teaching your children about managing money. Though.. 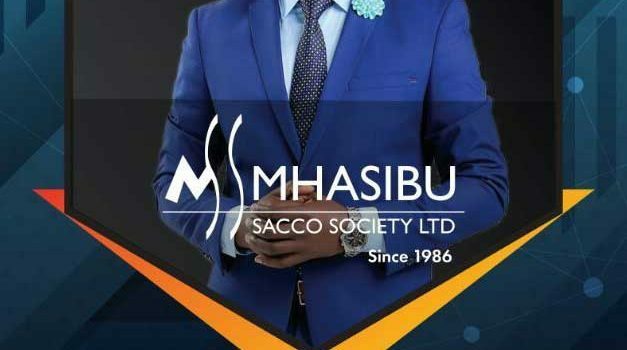 In the recent past, Saccos have risen from being rural-based financial institutions to organizations with loan books translating into billions of shillings. Saccos have played an important role in uplifting lives in the community through financial inclusion.